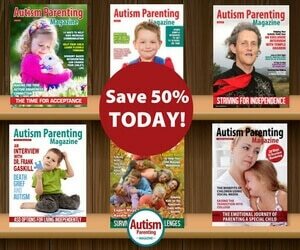 Encouragement Speaker Derrick Hayes gives an AUTISM interview by asking six questions through each letter in the word “autism” to give readers insightful perspectives from parents, experts, entrepreneurs, and other leaders in the field. 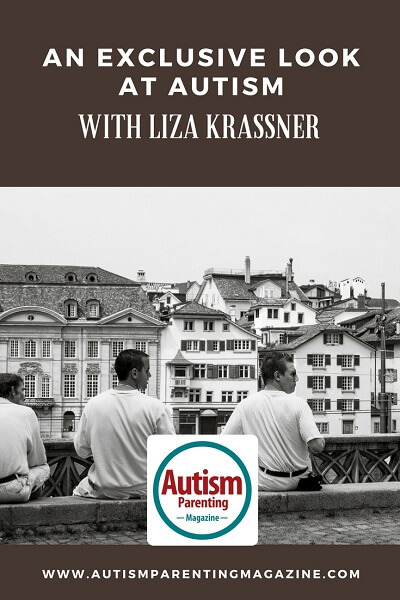 Today’s AUTISM Interview is with Liza Krassner who is the mother of a son with autism and serves on the Board of Directors for Regional Center of Orange County. RCOC is one of 21 private, nonprofit organizations contracted by the State of California’s Department of Developmental Services to coordinate lifelong services and supports for the more than 20,000 individuals with developmental disabilities and their families in Orange County. The regional center is the first stop for those seeking to obtain local services and supports to help them live safely and with dignity in the community. To learn more about RCOC, visit the website at www.rcocdd.com. A is for Awareness – When and how did you first become aware that something was different? I was a new parent, with no clue of what to look for symptomatically. It took an expert at my son’s pre-school to suggest that something was different about him and to recommend we go for a diagnosis. That, I think, points to the fact that there are lots of people who are aware of autism, as a condition that exists, but far fewer who grasp how that plays out in real life with families. U is for Unique – How has this experience been Unique for you and your child? 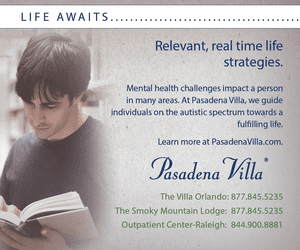 A spectrum disorder brings a unique set of capabilities and challenges for both parent and child, and it’s a life of constant discovery. I’m not sure how that differs from the typical because we haven’t known anything different, but I can tell you this uniqueness requires enormous quantities of understanding and a boatload of patience! T is for Tools – What tools are there now that were not there in the beginning that could help other parents? 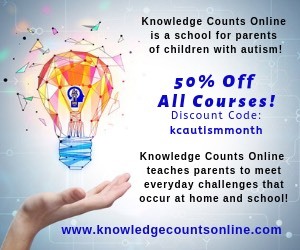 It’s so exciting to see the many tools and resources available for parents today that we could not have imagined when my son was first diagnosed. There are apps now for everything from language assistance (especially for those who are non-verbal), finding directions, building resumes, and lots more. From a services standpoint, it’s wonderful that organizations like Regional Center of Orange County, which serves our family, are now understanding and working toward person-centered planning which holds great promise for improving the quality of life for people with autism. And in government, ABLE accounts are meeting a truly critical need for families to be able to set aside funds for their loved ones’ future needs, without disqualifying them for government benefits. I is for Inspire – As a parent when you look at your child or children what inspires you? I have always been a learner—someone who seeks out new learning experiences and absorbs new information. Living with ASD has taught us how we do things differently and enjoy life as a family, inspiring us to try to learn even more and, importantly, to share what we know with others, in hopes that it will help them in their life’s journey. S is for Support – Are there things you struggle with or have struggled with and what types of support do you still need? Absolutely! Probably all parents struggle, and our support needs change as our children grow and change. At this stage in my son’s life, we’re struggling with rigid behaviors and transition planning. As a child approaches adulthood, it’s a time of great change, but I know we’ll get through it. M is for Manage – What keys to success can you leave with parents so that they can better manage their day to day efforts? The biggest key to success is to ask for the help you need. Raising a child with autism is overwhelming, but you are not alone. Seek out the services and supports your child needs, but also take advantage of family resource centers, parent support groups, and parent workshops that can help to enhance your coping skills and bolster your family emotionally when your child’s ASD seems overwhelming. Derrick Hayes is a paraprofessional that works with students who have autism and is also known as the “enTIEtainer” where he tells stories through neckties to empower others to greatness. 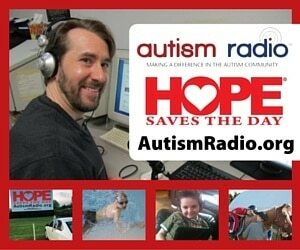 Please visit his website, email, or call him for more information. is an author, motivational speaker, and paraprofessional in the Muscogee County School District in Columbus, Georgia.